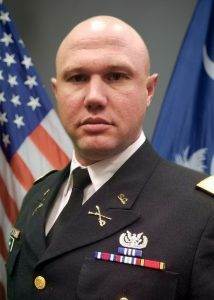 Glenn Hamm is a graduate of The Citadel, The Military College of South Carolina, Class of 2003 and serves the South Carolina State Guard as the Commanding Officer of the Search and Rescue Command, SARCOM. Since 2003 Glenn Hamm has served both his community and state in emergency response and emergency management. He is a technical rescue specialist and medical responder with well over one thousand missions in response to emergencies and disasters. 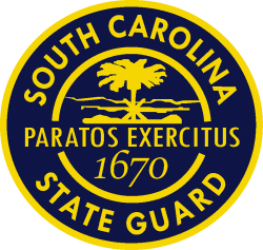 He serves the Search and Rescue (SAR) community as a department chief, EMS medical director, military officer, emergency responder, lead instructor for technical rescue, author, technical product specialist, consultant, and speaker. He holds a wide array of national and international certifications in Technical Rescue, Disaster Response, Emergency Management, and Firefighting that include Water Rescue, Public Safety Diver, Underwater Recovery, High Angle Rescue, Wilderness Rescue, Vehicle and Machinery Extrication, Emergency Medicine, Emergency Management, and Structural Firefighting.